They have downsides, too—a high price (which can hardly be addressed) and a limited lifetime, or, more precisely, number of write operations (number of read operations is virtually unlimited). Even though a modern SSD allows for millions of write-ops, it's sensible to extend its lifetime and increase overall system performance by some tuning. Debian website gives a number of good advices; I'll tell you about optimisations I've made to my system (Ubuntu 14.10 Utopic Unicorn). The ext4 filesystem is the most mature and common in Linux world. Use it unless you have a strong reason not to. I recommend to have at least 8 GB of RAM, 16 is even better. If your drive is almost full, the system can experience big difficulties with allocating a free page. This leads to write amplification and can negatively impact SSD lifetime. noatime — prevents updating of file metadata on each read operation (also recommended for a regular HDD). nodiratime — the same for directories. commit=60 — sets a write delay interval to 60 seconds. All the changes accumulated during that period will be written in one go. However, that comes at a risk of data loss should the system go wild. The changes become effective after a reboot. The TRIM command helps the SSD to recycle discarded data. 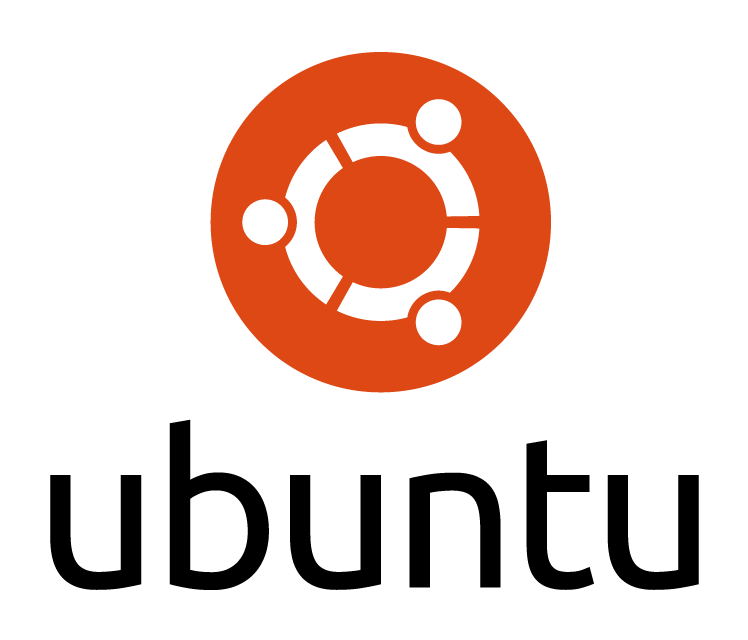 Ubuntu is shipped with a weekly scheduled TRIM out-of-the-box (using /etc/cron.weekly/fstrim). If you use another distro, make sure you have something like this. The /tmp directory is frequently used by programs for temporary storage. At the same time, it's automatically cleaned after every reboot. It makes it a perfect candidate for a RAM drive. Be aware, though, that some programs may want to put a really big file there (e.g. if you open a .tar.gz archive), and if the RAM drive runs out of space, it can result in an unpredictable behaviour. The size=50% parameter limits the maximal drive size to half of the installed physical RAM (it's also the default). The change becomes effective after reboot. Program log files can be updated incredibly often, which definitely doesn't extend your SSD's life. If you don't mind your log files disappearing after each reboot, go ahead and offload them to a RAM drive. Size limit for the log partition is set here to 10 MB, which is usually well enough. While you're surfing the web, your browser creates myriads of small files in its cache. Once moved into /tmp, which we placed on a RAM drive in step 6, it will be cleaned up after each reboot. I didn't notice this causing any inconvenience. sudo -u $u -- sh -c "mkdir -p $DIR && chmod -R 700 /tmp/$u"
You'll need to have the smartmontools package installed for that.